Achira (Canna edulis) is also called 'Edible Canna' and is sometimes referred to as 'Queensland arrowroot' here in Australia. 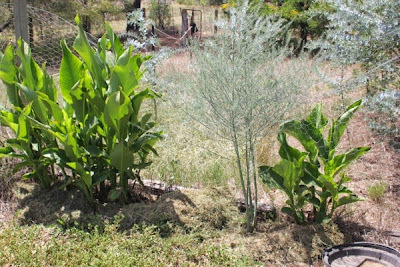 Achira is an undemanding, versatile, easy to grow, high yielding perennial vegetable. Like so many of the vegetables that we enjoy in Australia, achira originally comes from South America and was widely grown by the Incas. 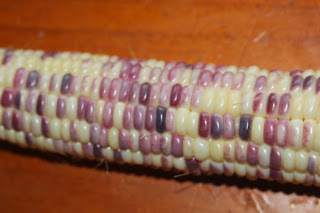 It is sometimes referred to as one of the lost crops of the Incas. It is a great looking plant that adds tropical looking, almost banana plant like leaves to the landscape. It survives and produces well in cold areas with a short growing season, arid areas (if it is watered frequently or given shade), and I am told that it absolutely thrives in the tropics. 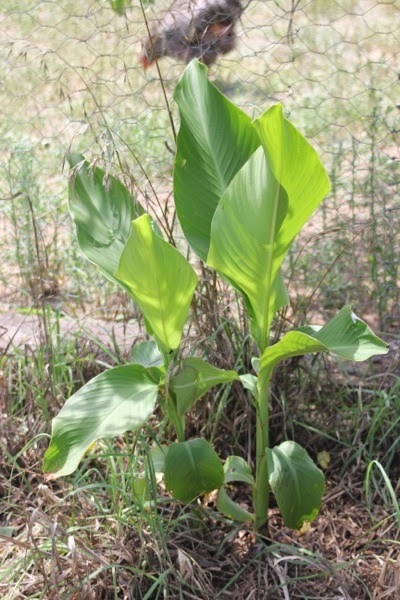 Achira is a variety of canna, and is very much related to the ornamental flowers that are in people’s gardens and planted in roundabouts all over the nation. Being commonly planted in roundabouts means that they are very low maintenance plants. 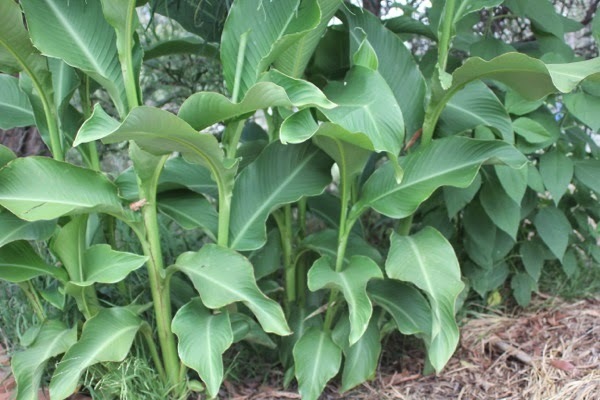 Many of the ornamental varieties are interspecific hybrids between various canna species, achira is likely also an interspecific hybrid but it has been given a binomial name to indicate that it is now considered to be a stable ‘species’ in itself. All of the ornamental cannas are edible, but as they have been bred for showy flowers or pretty foliage they may not grow as fast or as large or taste as good as the so called ‘edible canna’. Achira was once grown commercially grown as a source of starch. It boasts the largest starch grains of any plant, so large that they can be seen without the use of microscopes. I have had my plant for several years and grown it in two very different climates and it has never even attempted to flower for me. I am not sure if it no longer has the ability to flower or if this is a day length sensitivity issue or if some other factor is at play here. 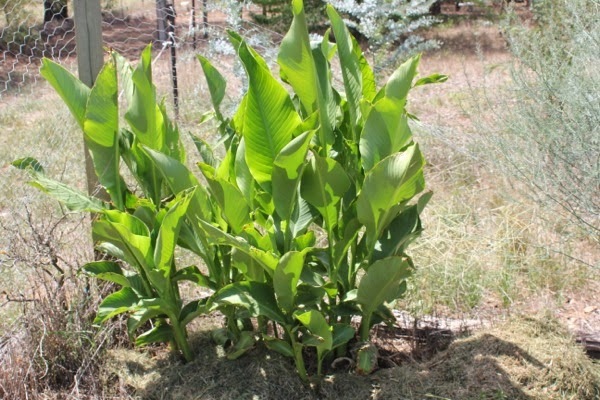 To propagate achira I wait until it has two growing points, then use a spade to chop the plant, separate them, and plant them somewhere. To be honest I have never treated this plant very well. It has always been planted in marginal land or crammed into a small pot of soil, and never watered frequently. This year is the first time I have planted achira into the vegetable garden bed. Despite my mistreatment achira has always grown and reproduced rather well for me, it has produced large rhizomes and depending on the conditions it can grow rather tall with amazing looking leaves. In years that had a lot of rain, or if I water it, it reproduces very fast. One small plant tends to turn into a dozen large plants in a year, if it is in better soil and looked after this number can be a lot higher, if it is in poor dry soil it may only produce 3 or 4. Both the smaller rhizomes and the young leaves can be eaten, the older leaves and rhizomes are still edible but they tend to be a bit too fibrous to be enjoyable. People use the leaves to wrap food they are cooking, similar to how people in the tropics use banana leaf to wrap food. The leaves are high protein, reasonably palatable, and can be used as animal fodder. My sheep, cattle, alpacas and guinea pig all ate achira leaves at times. I am told that pigs love achira and while I have no experience with this myself it does look like the kind of thing that a pig would like to eat. I have been told that the leaves can be dried and woven or used for other craft things, but have never actually seen anyone do this. Some places sell achira plants to be grown as poultry food, but my chickens, ducks and guinea fowl were never fond of it and would only eat it as a last resort. If your poultry is not free ranged and have absolutely no access to grass then achira is probably a great option to feed them, other than that I wouldn’t be surprised if they never actually touched it. This is rather unfortunate as from all accounts achira would be very nutritious for them. Achira is often grown in orchards to be cut as a mulch. It produces large amounts of leaves so I found it to be good for this purpose. It is simple to cut and having no irritating hairs or thorns it is simple to carry arm loads of achira around the property to use as mulch or feed to stock. Being so large and growing so fast means that it can be used to trap nutrients on a slope. Given achira’s spreading nature it could potentially be used to stabilise eroding soil. It grows happily in boggy soil and can even be grown in submerged soil as long as the leaves are not under water. When grown like this it can be used to clean water and settle out solids. Achira can be grown as a screen or a wind break, but this only works over warmer months as it tends to die down over winter. I used to grow achira along the fence of the vegetable gardens to provide some late afternoon shade and slight wind protection. Achira seems to be reasonably flexible regarding how and where it grows, it is pretty determined to survive yet does not pose a weed threat. When I grew achira in a cold temperate location it grew about 2 meters tall pretty fast and produced about a dozen large edible rhizomes. When grown in full sun in extreme arid heat I struggled to get plants to grow over 2 feet tall and the leaves frequently got burned off by the heat. These tiny plants still produced a decent size and number of rhizomes for me to eat though. When I grew achira in the same garden but under dense shade of trees the plants reached about 3 meters tall and produced copious rhizomes. I have also grown achira in a pot while I moved house several times in one year. This plant shared the pot with Jerusalem artichoke, which is a very aggressive grower and supposedly rather allelopathic. The pot was not watered anywhere near often enough, and was in shade sometimes and other times full sun on concrete, yet it survived and still divided into half a dozen plants which I have since divided and planted out. Achira does not really like frost, each year when winter comes along the leaves will be burned down. You can dig up a part and store it in soil in a garage or something, or you can leave it in the soil as they normally survive hard frosts. Sometimes a growing point is killed by frost, but as long as the plant has another growing point then it should spring back to life when the time is right. I normally leave the dead leaves on to protect the plant and wait until spring before doing anything. When the weather warms the plant starts to grow and that is when I either cut off the old leaves and divide the plant or leave them as they are and don’t worry about them. As much as it will survive in soil that is relatively dry, achira performs much better with reasonable soil moisture. In much the same way it produces a decent crop in marginal land that has low fertility, but it performs far better in fertile soil. I have always thought that high amounts of nitrogen would help achira grow very large very fast but have never had the chance to test this theory. As well as being edible and useful for various things, achira also looks rather ornamental and most people in Australia would not even know it is edible. 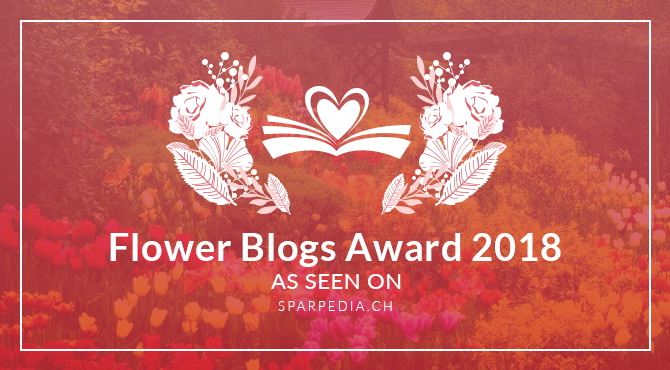 It could quite happily be grown in an ornamental garden bed or even in the front yard with little chance of people either stealing or vandalising it as they tend to do with food plants. Being ornamental and not commonly associated as a food plant means it would not attract attention of council if they have any ridiculous rules about not growing food plants in certain places.